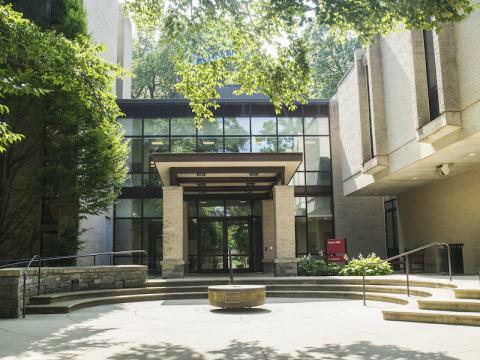 Haverford College is committed to ensuring equal and meaningful access to all campus programs, activities and services for all students. Access and Disability Services (ADS) supports this by providing accommodations and resources for students with disabilities. Haverford College is committed to providing equal access and strives to maintain a barrier free environment. If you encounter a physical, electronic or programmatic barrier please report this issue or concern. Examples of barriers include inoperable electronic doors, inaccessible documents on websites or events in inaccessible locations. The College will remove these barriers as quickly as possible.